HeidiTown.com turned ten this fall and that’s a real milestone for a blog. It’s been a fun ride with many adventures along the way. This year happened to have more than its fair share of plot twists with two big eye surgeries in a span of nine months. That unfortunate turn of events put a real cramp in my travel style. I did, however, manage to make it to a handful of great festivals and wonderful destinations around Colorado and beyond. I attended several stand-out events this year around Colorado. One of the most memorable was Winterfest in Pagosa Springs where each year, hot air balloons take to the air during an ascension event. 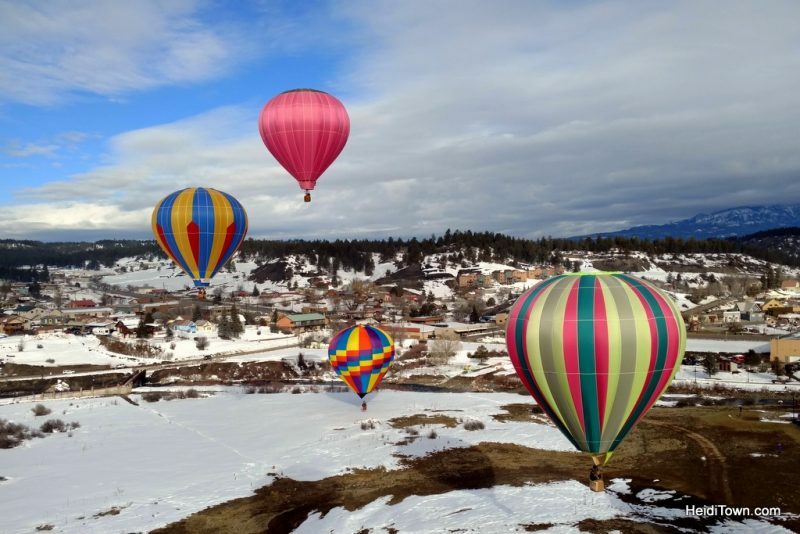 Last February, I was in one of those hot air balloons and the scenery of the Pagosa Springs area from the air was stunning. 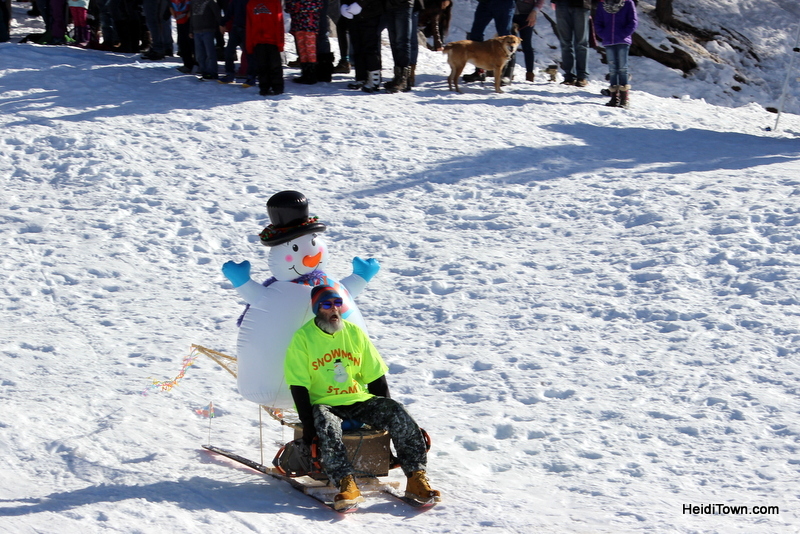 In addition to the hot air balloon ascension, Pagosa Springs Winterfest features a polar plunge in the San Juan River, a wild and wacky downhill sled race and more. 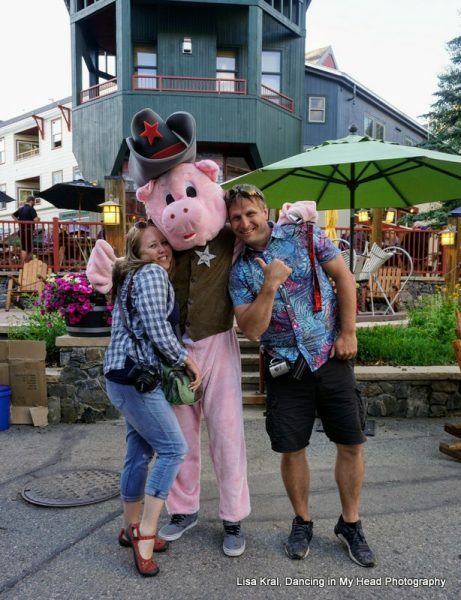 Another impressive event was the Keystone Bacon & Bourbon Festival that occurs each June in Keystone Village. I’d heard about this one, but experiencing it was an entirely different thing. I’ve never seen, smelled or eaten so much bacon in my entire life. It’s a gloriously gluttonous affair. Keystone Village hosts five festivals every summer. I’ve attended several and can confirm that this village is one of my favorite outdoor festival venues. 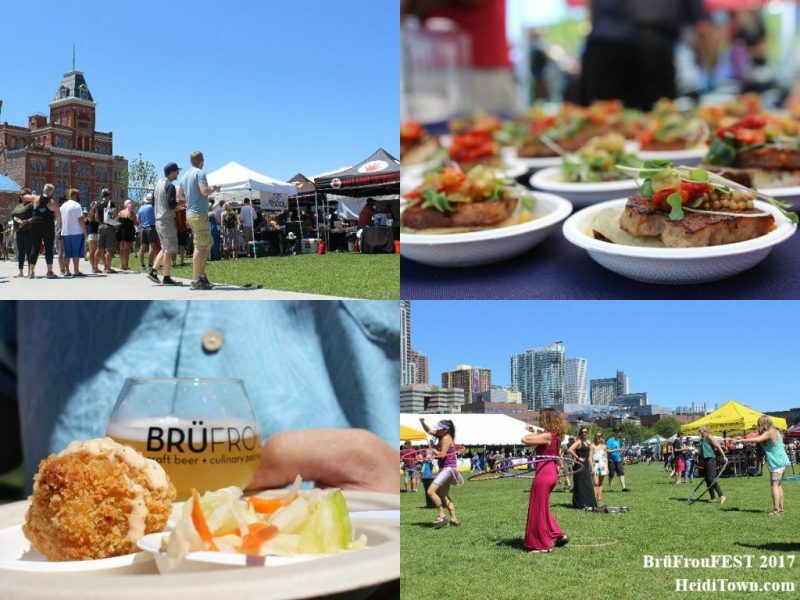 Another foodie event that’s a bit closer to home is BrüFrou in Denver. This culinary event, that pairs beer with bites from some of Colorado’s best restaurants, is truly outstanding. Any self-described foodie shouldn’t miss it. 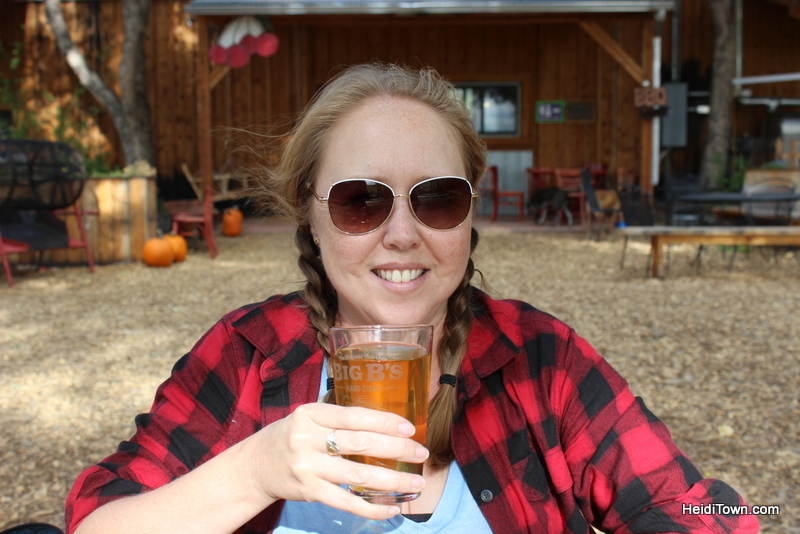 Mountain Harvest Festival in the North Fork Valley of Western Colorado has been on my bucket list for a number of years and we finally made it there this past September. In addition to a traditional harvest festival in Paonia Town Park, the festival includes farm and wine tours. It’s also become a large music event featuring a Saturday night lineup of bands at multiple Paonia venues. This part of the festival knocked our socks off. We did a number of trips to destinations across Western Colorado this past year and honestly, I usually don’t want to come back to the Front Range. They enjoy a slower pace of life in this part of the state, and I covet their lack of rush hours and stop lights. 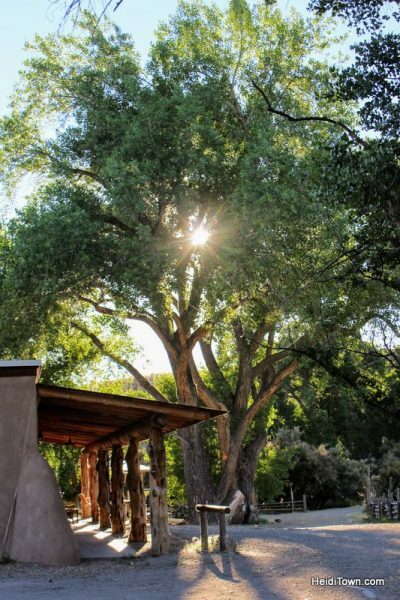 There’s real magic at Canyon of the Ancients Guest Ranch. Our three-night visit to southeast Colorado was punctuated by a stay at one of the most remarkable lodging properties we’ve experienced. About 25 minutes outside of Cortez, and not far from Hovenweep National Monument in Utah, Canyon of the Ancients Guest Ranch is a slice of heaven in a place where humans have been living for thousands of years. There’s a special sort of magic in Southwest Colorado that absolutely must be experienced. We also spend three-nights in the Grand Junction/Palisade area where we got wet at the state’s first ever jet boat excursion. I highly recommend booking an outing with Jet Boat Colorado next summer. You won’t be disappointed, but you will get wet. While in Mesa County, we also enjoyed a carriage ride with JR Carriage Services. 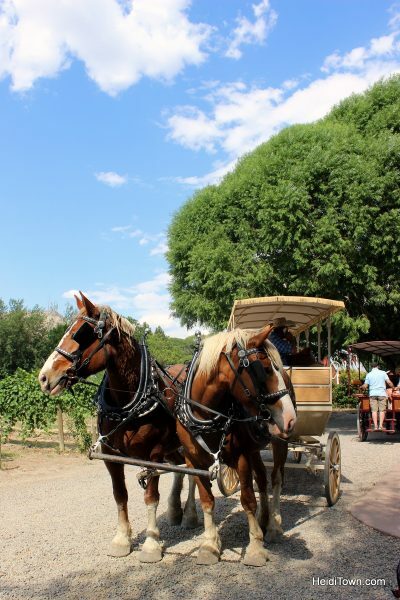 We took their Wine Tour which is an incredible day of being transported via horse and carriage to a wide variety of wineries in Palisade. JR Carriage Services wine tour in Palisade. Lastly, we explored Meeker in the fall and this little northwest Colorado town is a real gem. 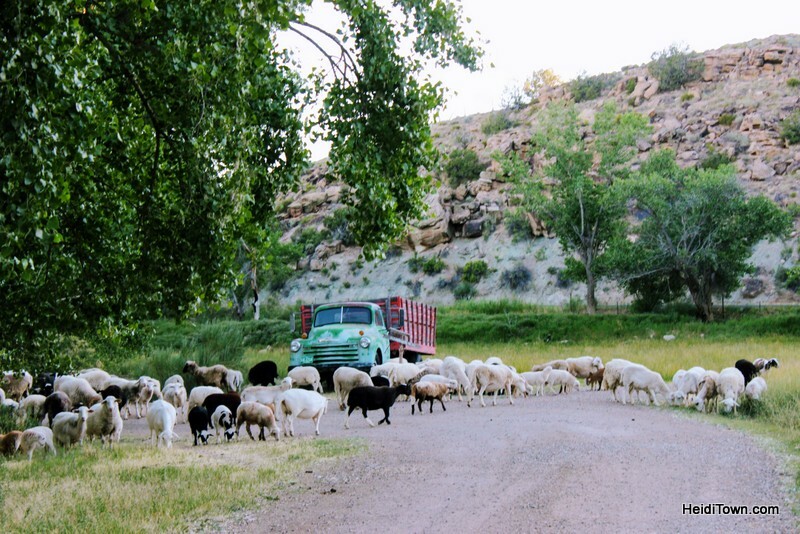 I was a judge for the Jammin’ Lamb Festival, a culinary challenge that occurs as part of the Meeker Sheepdog Trials. 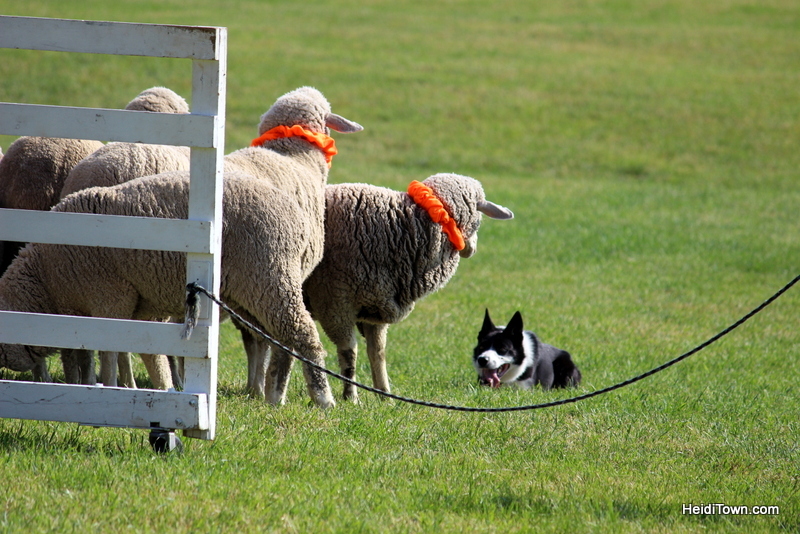 The trials were fascinating and we ended up spending far more time at this dog versus sheep competition than we expected, but the highlight of the weekend was Jammin’ Lamb Fest. The event, which pits chef against chef in a culinary event featuring lamb, was a huge hit and I believe it will only get bigger each year. Festival attendees buy tasting tickets to try each dish and then vote in a People’s Choice competition. 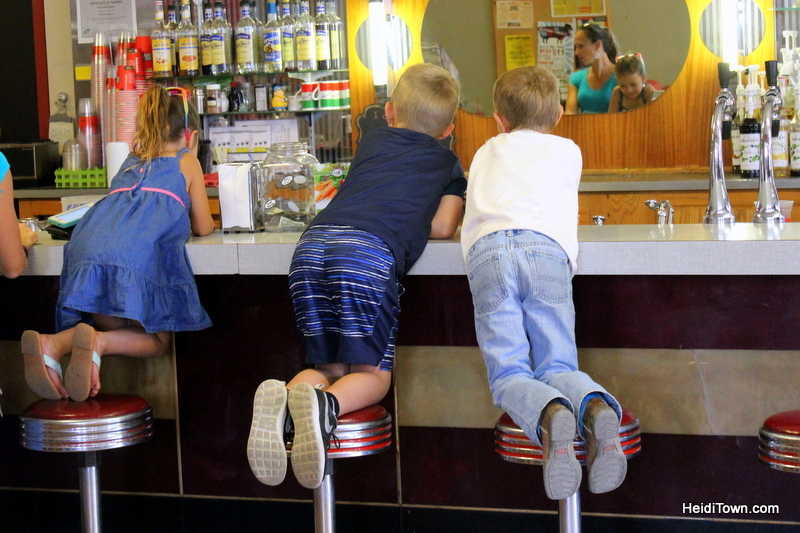 The soda fountain at Meeker Drugs in Meeker, Colorado. So there you have it, a year of road trip travel with the Mayor. We did a couple more jaunts this past year including Aspen in the winter and Cheyenne and Longmont in the summer, and each unique story has been told on HeidiTown.com. 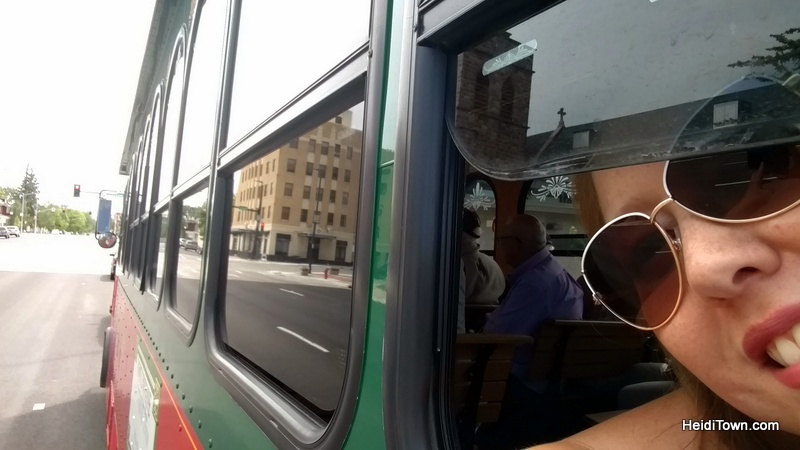 Riding the trolley in Cheyenne, Wyoming. This past March, HeidiTown expanded into six surrounding states, so in 2018 I’m looking forward to road trips to Jackson, Wyoming and Santa Fe, New Mexico. It’s an exciting time to live in HeidiTown and I hope, if you haven’t already, you’ll join me there (subscribe here). This story originally appeared in the Berthoud Weekly Surveyor where I work as a reporter-at-large. I’ve been affiliated with the Surveyor since 2006.